New to Union A.M.E. Church? We'd love to offer you a free welcome gift. 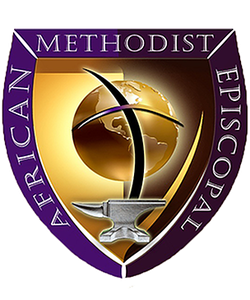 New to Union African Methodist Episcopal Church? 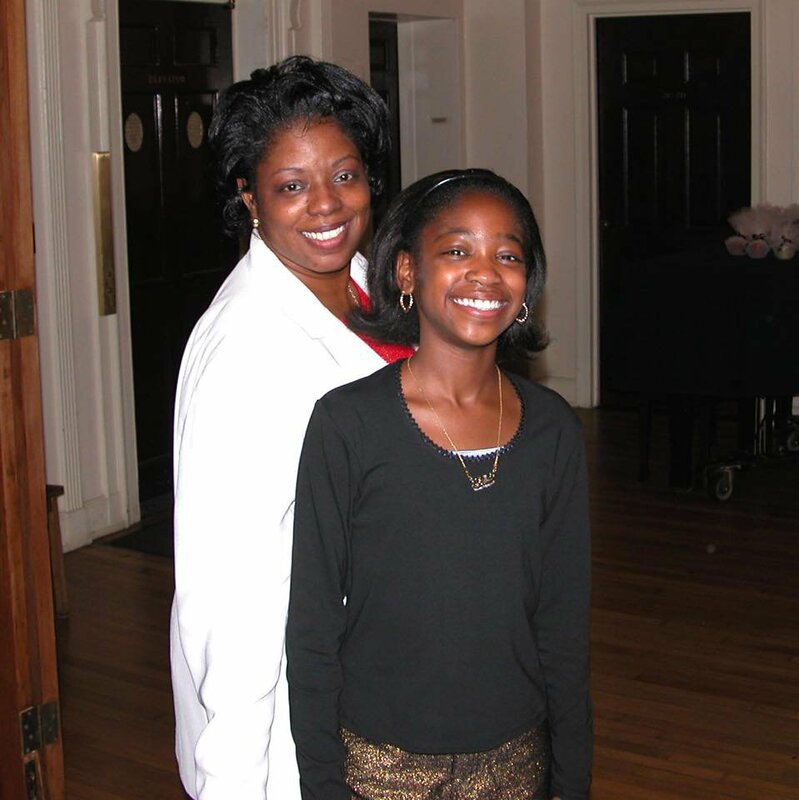 You might be wondering, what's it really like at Union A.M.E. Church? Simply stated, at Union, we're all about Jesus. You won't be met with shame, guilt, or condemnation. And we don't care how you're dressed or what candidate you voted for. Our church is made up of imperfect people with every kind of story imaginable. "A GREAT CHURCH...A GREAT PEOPLE...SERVING A GREAT GOD!"